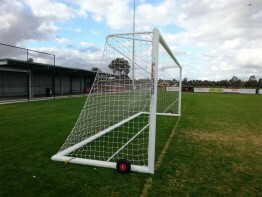 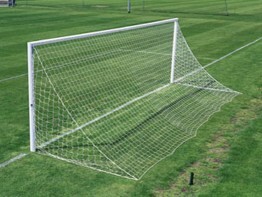 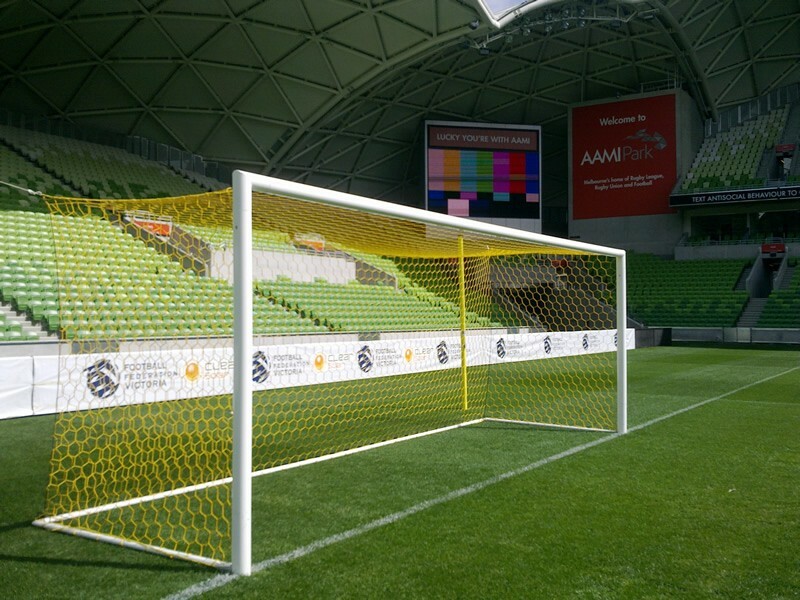 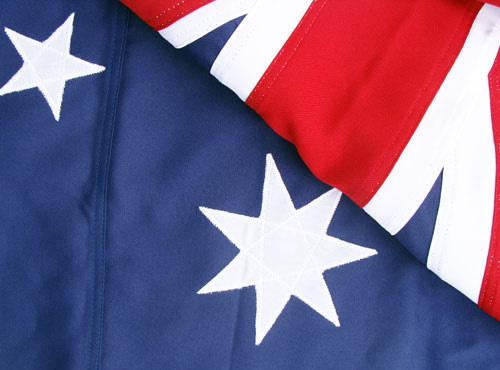 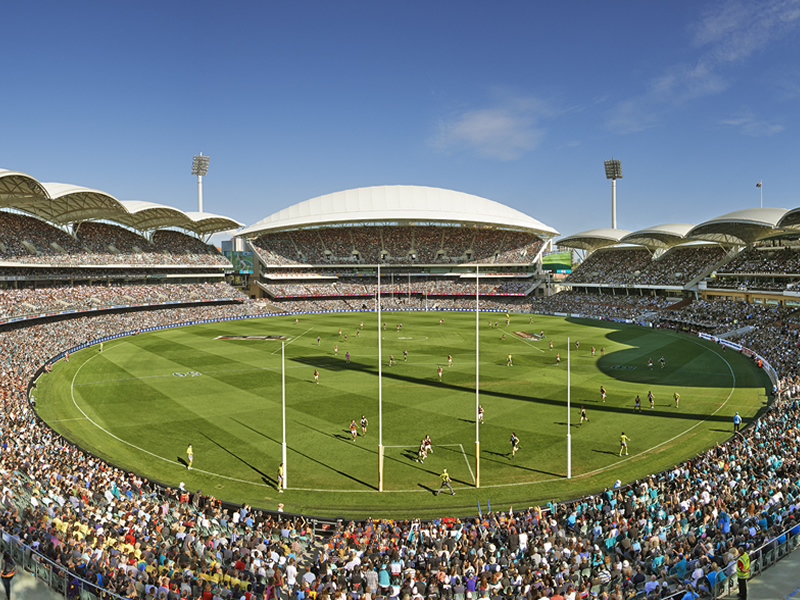 Abel supplies an extensive range of Premium Quality Senior & P-Shaped Portable Soccer Nets. 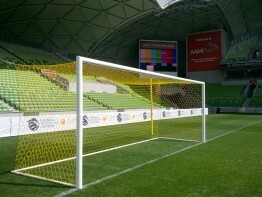 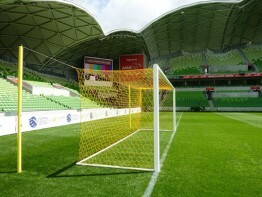 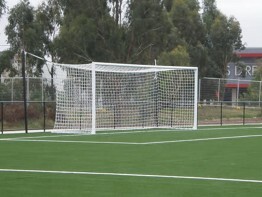 Abel Premium Quality Senior & P-Shaped Portable Soccer Nets comply with FFA and FIFA requirements. 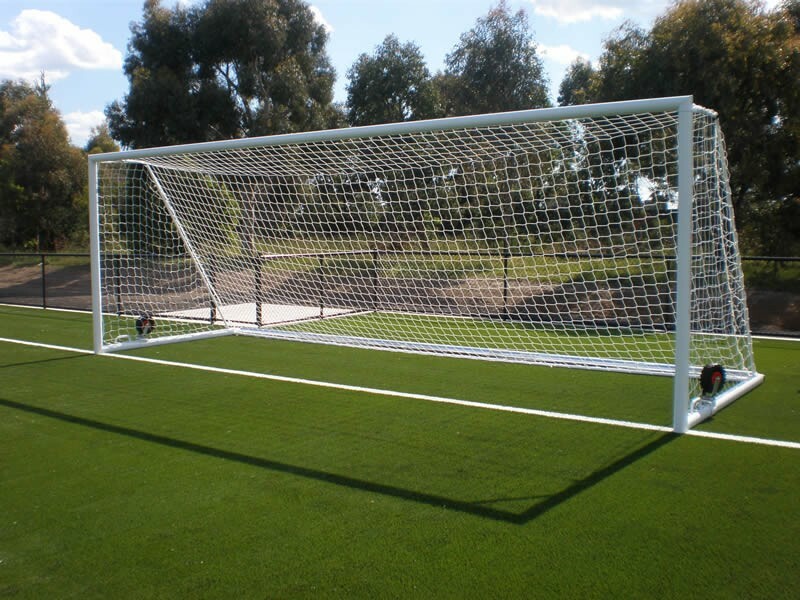 Manufactured from extra-durable Polyethylene, our Premium Quality Senior & P-Shaped Portable Soccer Nets are designed to last and last.